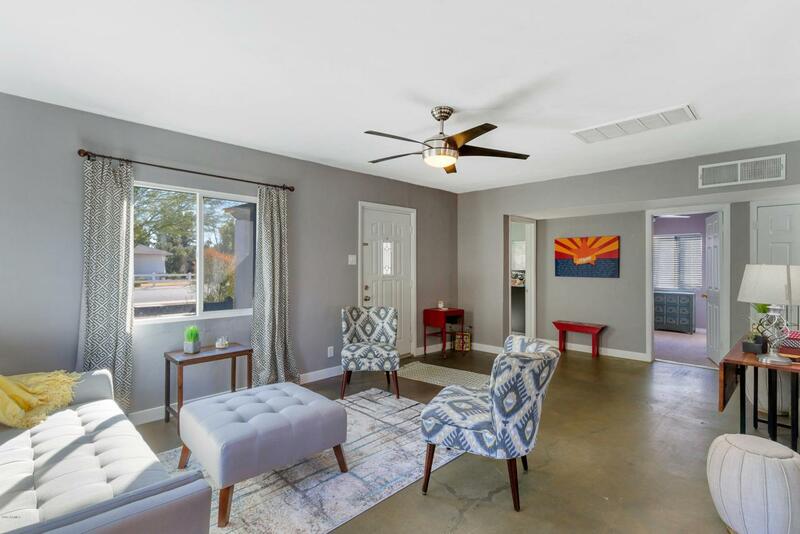 Welcome home to this charming property in the beautiful Woodlea Melrose Historic District. 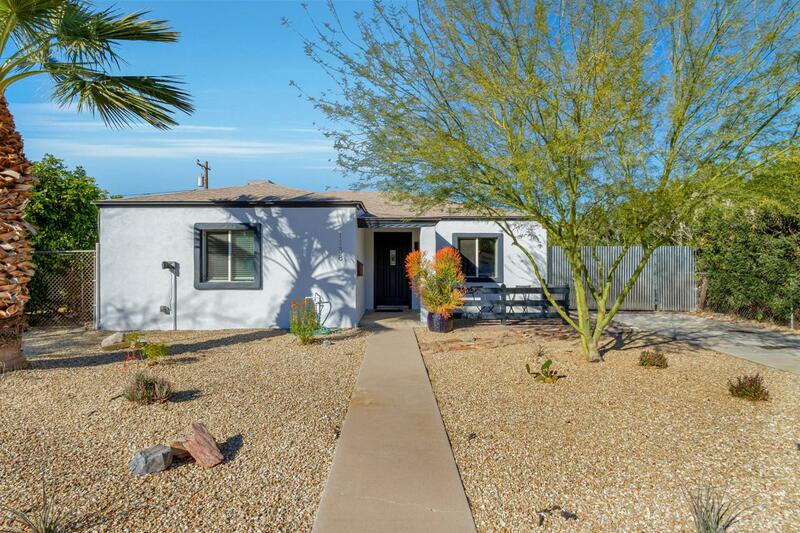 This home has been updated and is move in ready. 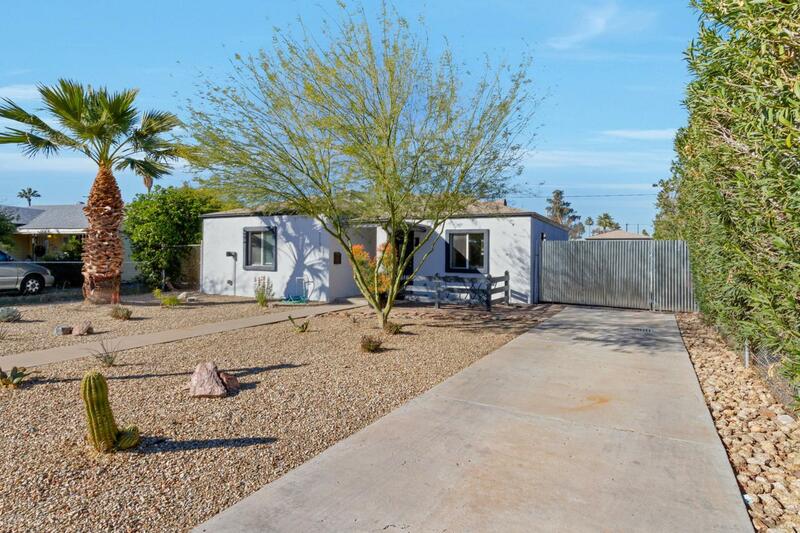 The home is centrally located and is minutes from downtown, freeways and the light rail. Walking distance to the shops and restaurants on 7th Ave. 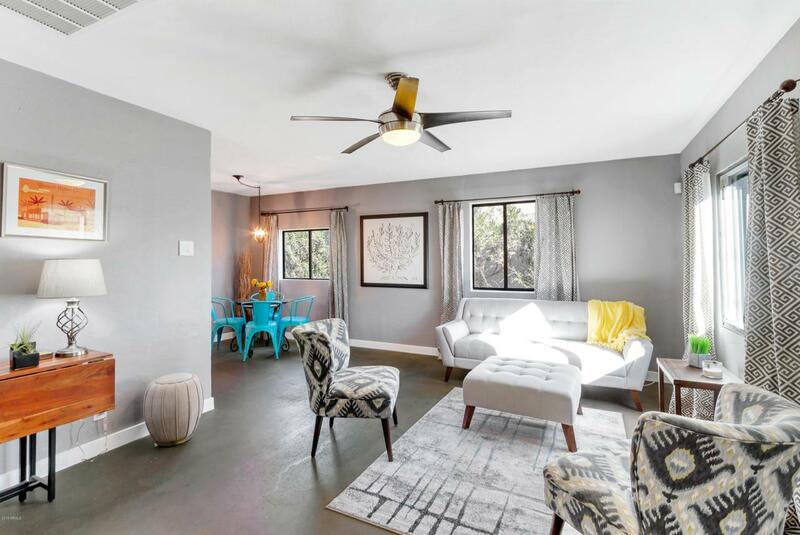 This 3 bedroom, 2 bathroom home has neutral colors throughout. The kitchen has granite counters and stainless steel appliances. Freshly painted inside and out. Huge backyard has room for a pool. Schedule your viewing today.